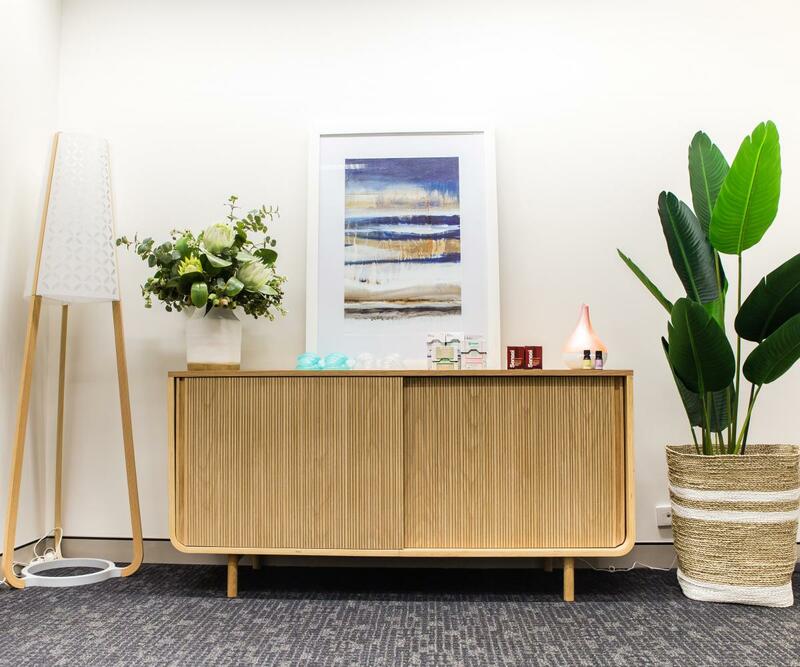 At Holistic Acupuncture Gold Coast, the focus is to provide a personalised, pleasant and relaxing treatment for couples to help improve their reproductive system. The clinic offers modern, confortable and serene treatment rooms. 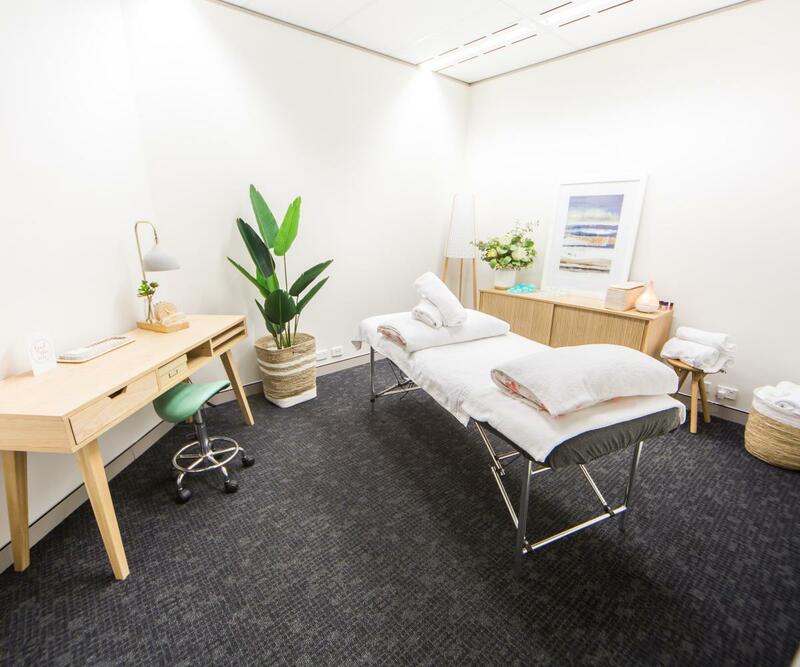 We only use individually packaged, pre-sterilized and disposable needles of the finest quality, offering a gentle and stress-free acupuncture treatment. All treatments are focused on health awareness. By educating patients about their own body and health, we help them understand how they can achieve optimum wellness, fall pregnant, maximise health during pregnancy and achieve a safe and happy birth. 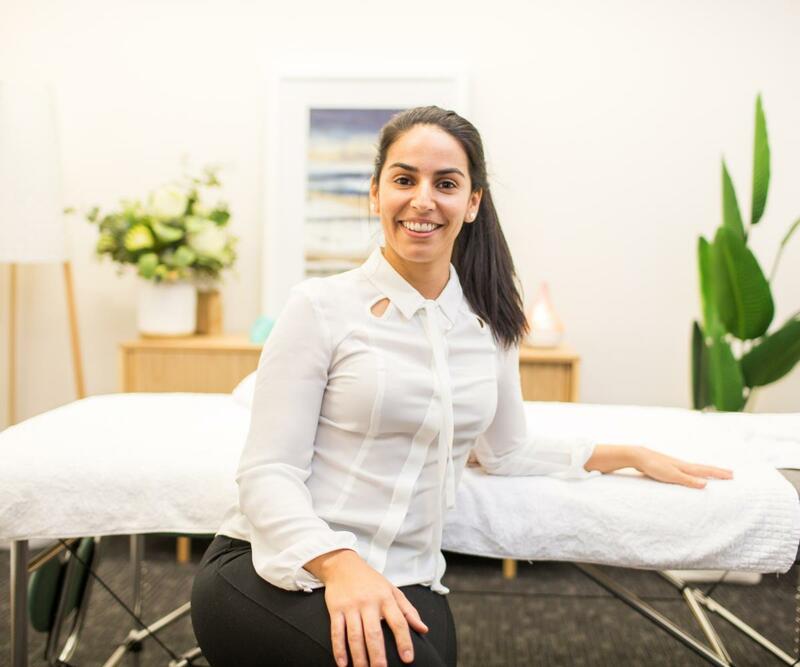 Livia Garcia is a registered acupuncturist with AHPRA and a member of the Australian Acupuncture & Chinese Medicine Association (AACMA). Livia completed a Bachelor of Health Science (Acupuncture) in Australia in 2009, which included an internship at a Hospital in Nanning, China. Having an interest in Japanese Acupuncture, Livia also completed a Post Graduate course in Toyohari style of Japanese Acupuncture. Since graduating and becoming a mother, Livia’s passion for assisting couples to have a family has only grown. She is dedicated to supporting couples to achieve their dream. Livia is highly experienced and skilled. 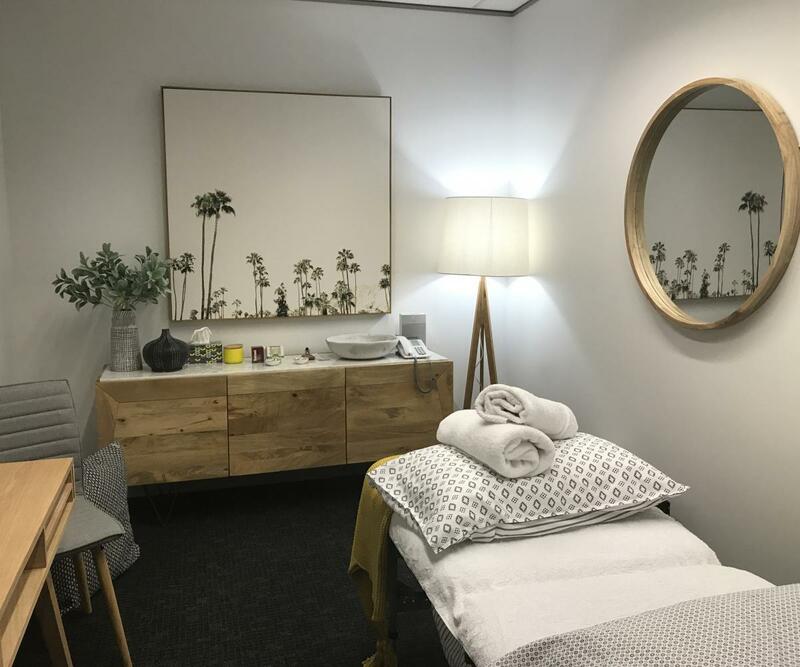 She is constantly undergoing extensive fertility training allowing her to incorporate comprehensive and tailored treatments using the latest evidence based treatment protocols for natural fertility, pregnancy and IVF. Livia combines acupuncture treatments with herbal medicine, massage, cupping, supplements and nutritional advice. She strongly believes that preconception care is essential to improve fertility as well as to affect the health of mother, baby and birth. 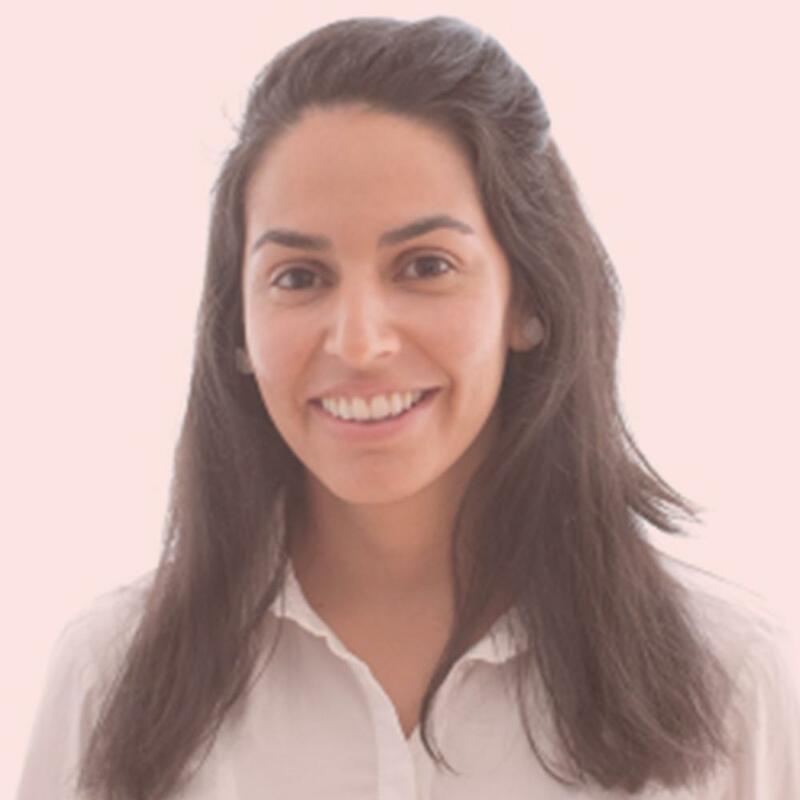 Livia Garcia has the credentials and years of experience to help you and your family. Melissa Thompson graduated with a Bachelor in Health Science (Acupuncture) which also included an Internship in hospitals in Nanning, China. 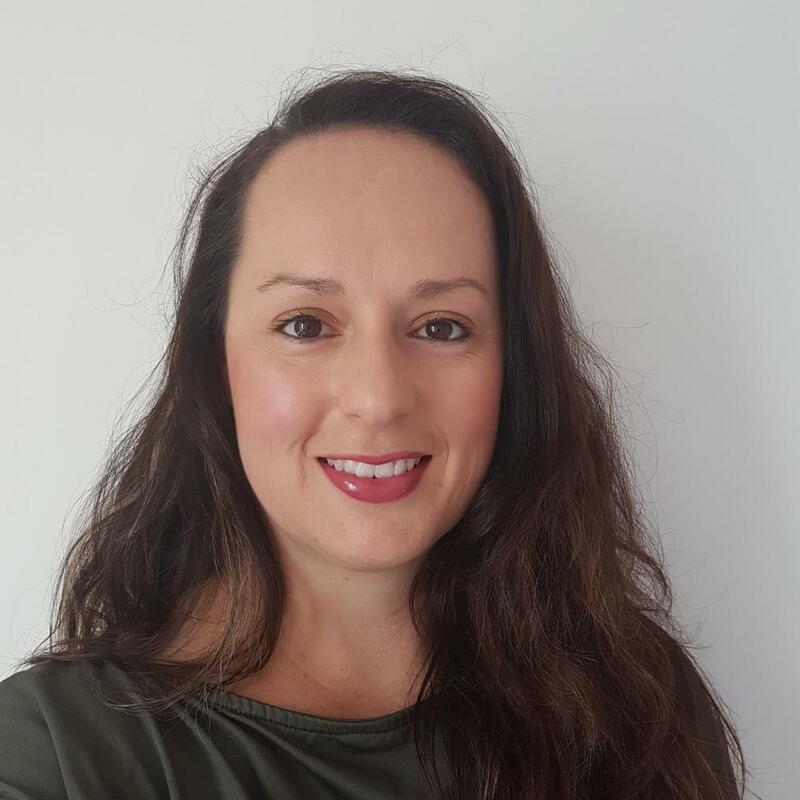 Mel is an AHPRA registered Acupuncturist and is a member of the Australian Acupuncture and Chinese Medicine Association (AACMA). She regularly undertakes extra training to further her knowledge in all things related to Acupuncture fertility and pregnancy. Since graduating in 2009, it has been the treatment of women and their partners through their fertility and pregnancy journey that Mel discovered this was the path felt she needed to explore more. Mel is currently studying a Bachelor in Midwifery and will finish in late 2019 and hopes one day Acupuncture can be seen as routine care for women during pregnancy and birth. Through having children of her own and using Acupuncture for fertility, throughout her pregnancy and applying Acupressure techniques during labour and birth herself, Mel is a very firm believer in its uses and benefits. be routine care for women during pregnancy and birth. According to ancient Chinese beliefs, we all have a vital life force or energy known as qi. This energy flows along invisible pathways in our body called meridians. These meridians are invisible to the naked eye, yet they have been mapped over the course of thousands of years of observation and experimentation by Oriental physicians. Most of the principal meridians are named after the major internal organs through which they pass. Each organ plays a role in maintaining a smooth flow of qi allowing body systems to function well. Most people have a constitutional weakness that affects their flow of qi. Symptoms of illness indicate imbalance in the meridian of one organ or another. Each organ presents with a characteristic pattern of disharmony that a trained practitioner can identify according to the presenting symptoms of the patient. Acupuncture treatments are them given to support a weak organ and restore balance in the body promoting health, alleviating underlying conditions and preventing future illness. At Holistic, we only use individually packed, pre-sterilised and disposable needles. We solely dedicate our practice to treat pregnancy, fertility and IVF support. We are registered with AACMA and AHPRA. What happens in your first visit? The first acupuncture session normally last around 90min. During that time we will ask questions about different aspects of your health and lifestyle. There will be questions about your sleeping patterns, digestion, eating habits, urination and digestion just to mention a few. These questions might not may seem not related to your presenting symptons, however this information will be crucial for the practitioner to identify where the imbalances in your body are. Your abdomen and your pulse will be palpated to gather more information about your body. In Chinese Medicine, there are 28 pulse classification, which describes the way the pulse feels under the finger tips. Also, your tongue will be examined and your abdomen palpated. 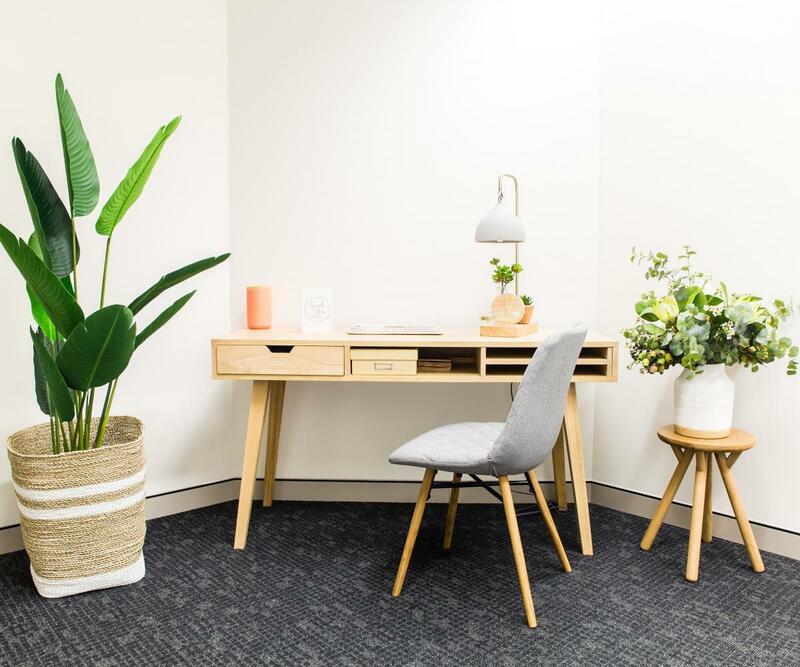 Your tongue, pulse and abdomen provides the acupuncturist with great deal of information about how your body is working and how to tailor your treatment. Finally, we will ask you to lie on the treatment table in a comfortable position and will insert a few very fine needles through the skin. Most patients seem concerned whether the treatment will going to be painful. The sensation is quite personal. Often dullness, or a tingling may be felt at the site of insertion, but very often it is a pleasant feeling rather than a painful experience. Once the sensation settles down, your body starts to relax and your body can feel quite heavy, putting you in a very relaxed state. According to your health history, a tailored health plan will be designed. Does acupuncture hurt? I am afraid of needles. Surprisingly acupuncture is a exceptionally relaxing therapy. If you are afraid of needles, that’s ok. At holistic we only use the finest quality of needles. We carefully select what size, type of needles will be best for a patient. We are highly skilled and our focus to provide a pleasant experience for our patients. The number of treatments required will depend on the condition treated. We encourage clients to have weekly treatments for three months to prepare for natural conception. It depends in what stage of IVF your are. If you will commence an IVF cycle in a months time, we recommend having treatments treatment twice a week. During the IVF cycle we see patients twice a week. 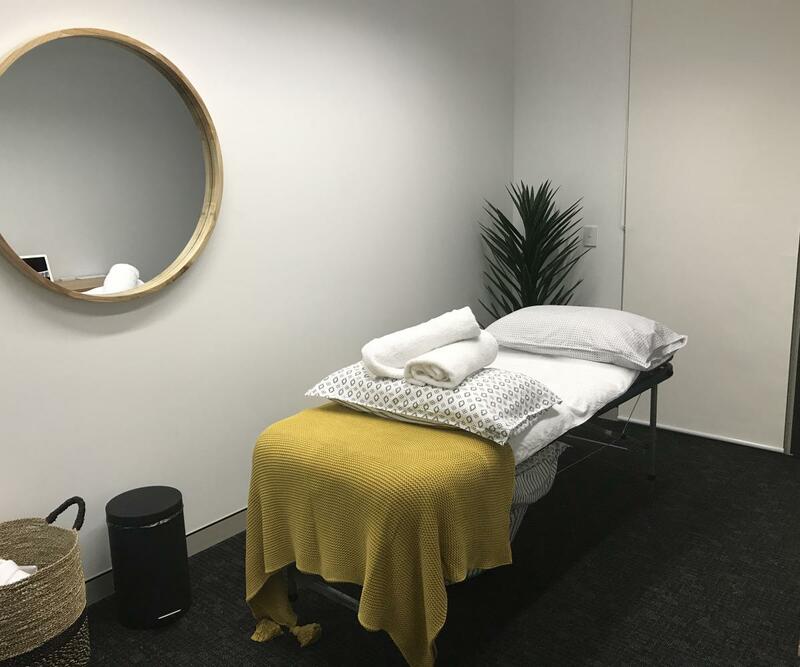 If you are end the middle and end of your IVF cycle or have just done an embryo transfers still beneficial to attend to acupuncture treatments. If you are coming due to a particular complaint, such as morning sickness, after one session you may notice a remarkable improvement in the symptoms. It is recommended to have at least 3-6 sessions to improve any symptoms. Induction treatments start at 38-40 weeks of pregnancy. An induction treatment may start the birth after one treatment although more treatments may be required. Will I receive health fund rebates for acupuncture? Yes, most health funds will cover acupuncture. If you are unsure, you can ask your health fund. We have HICAPS at the practice, which allows you to get instant rebates for your treatment.